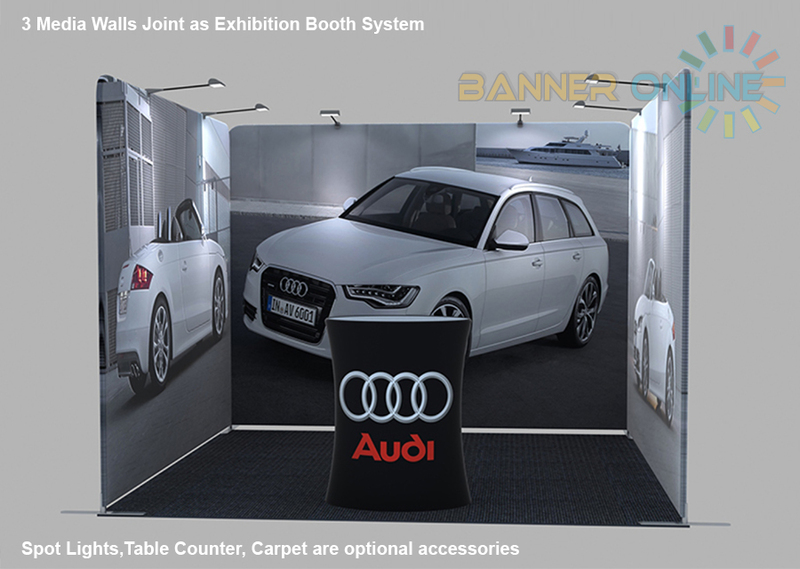 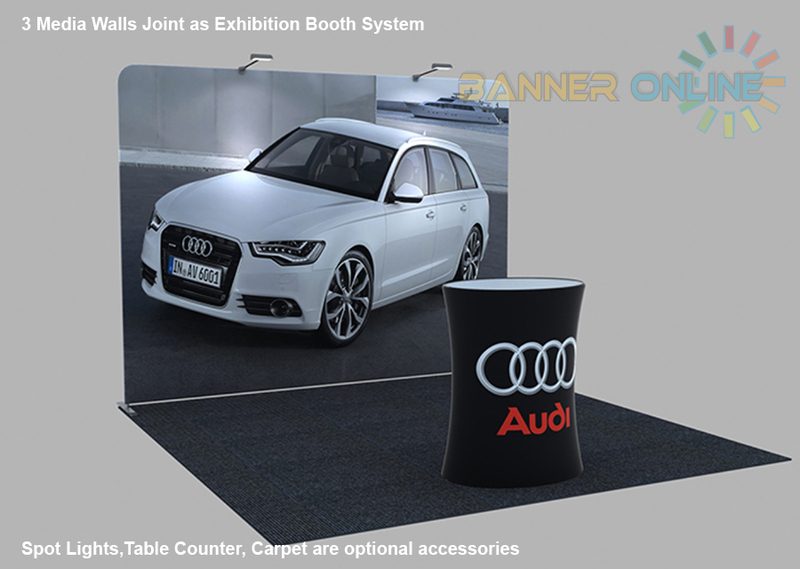 Stretch fabric media wall is a super portable Event Media wall, Backdrop Media Wall, Backdrop Banner. 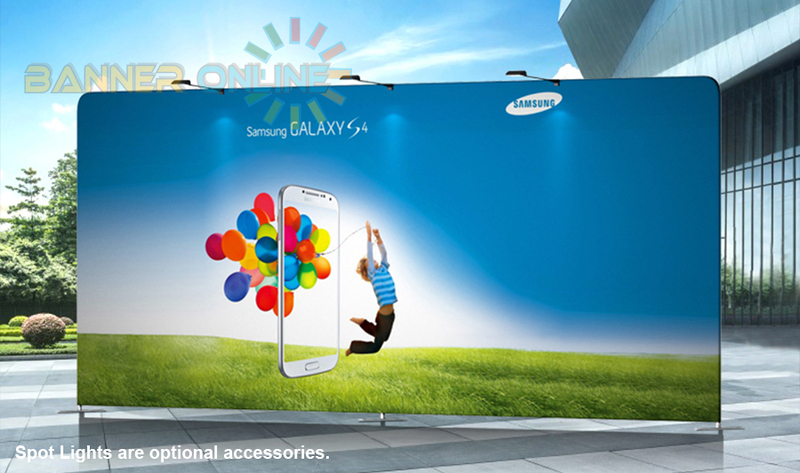 This stretch media wall system is packed in compact carry bag, it's light weight and easy to carry on. 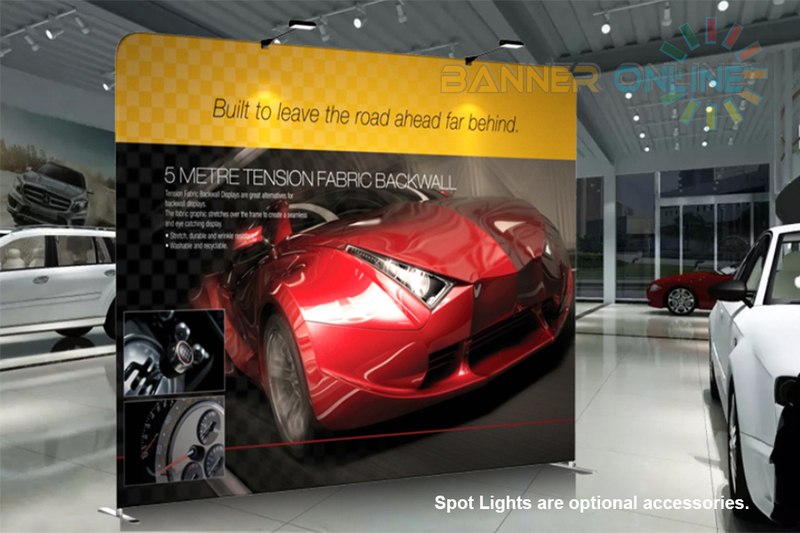 This Media Wall System is built with strong aluminium frame, just simply connect each parts together, you can built up your own media wall to any size. 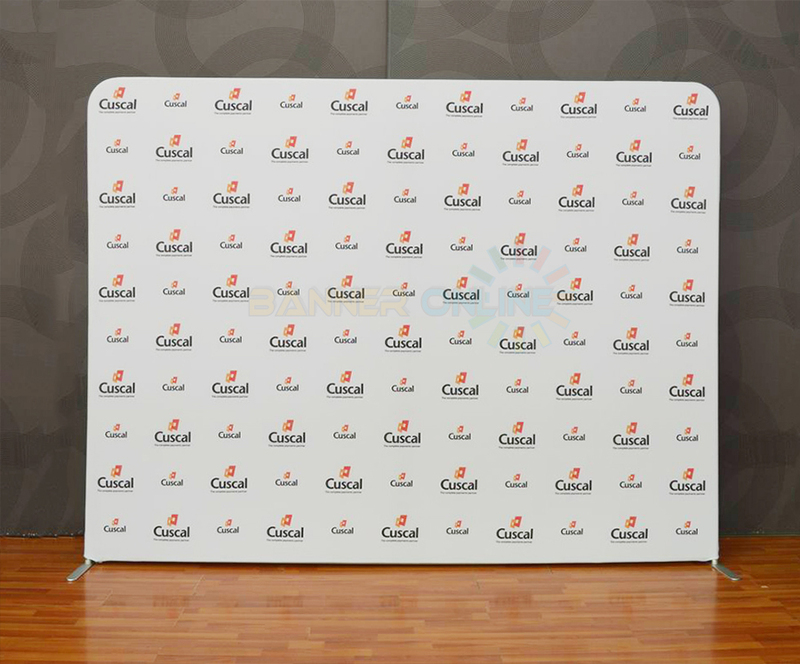 The media wall printing is done on 250gsm premium fabric, which gives you professional looking and luxury feeling of your branding. 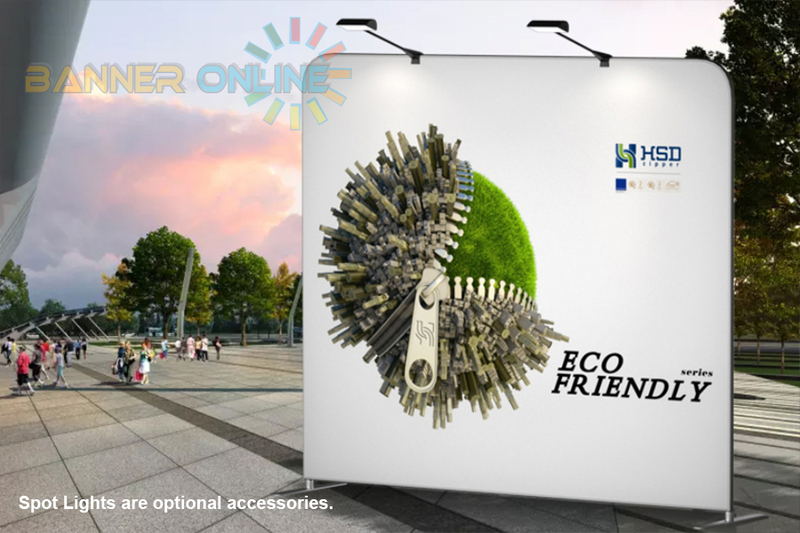 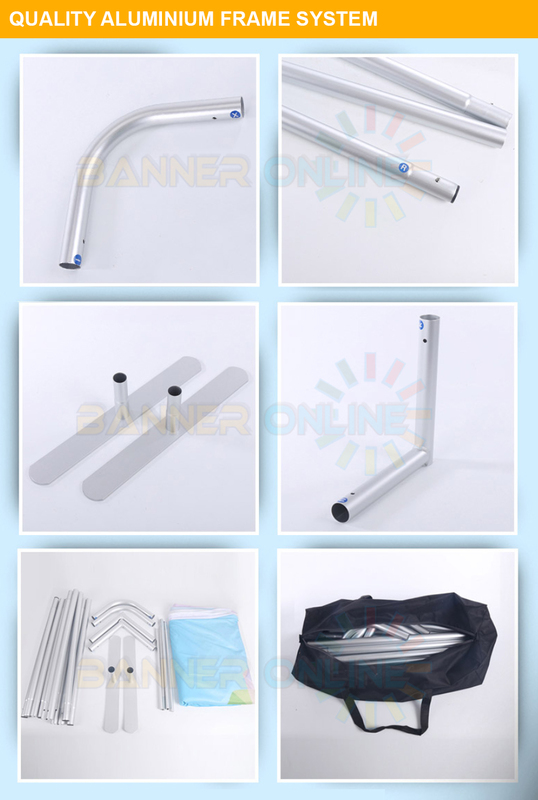 Price includes Aluminum Media Wall Banner Frame + Premium Quality Full Color Printed Fabric (Single Side/Double Side Printing Available) + Easy Travel Carry Bag.